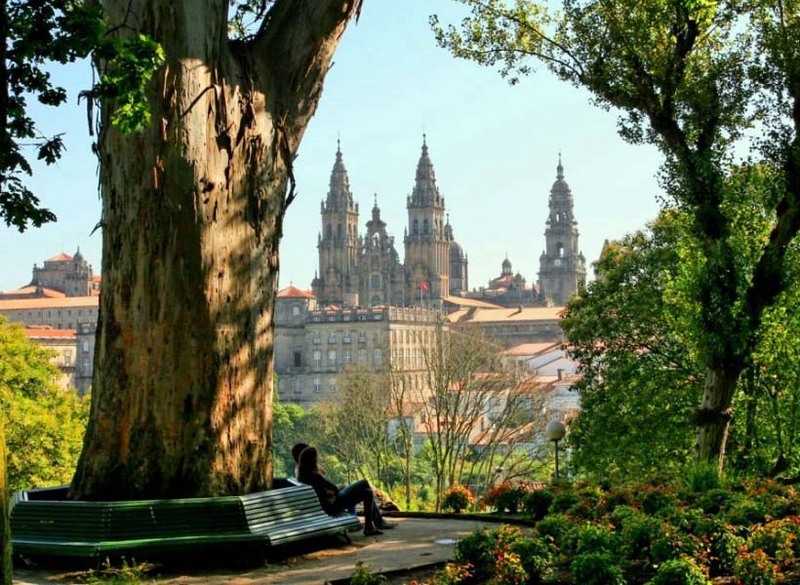 A wonderful walk along the world famous Camino de Santiago. This trip is 5 days of walking in the most beautiful environment, please see the full itinerary below. We are here to help you fund raise, we will give you lots of ideas, tips and inspiration, if you want to take part as a team you can also fund raise as a team by holding a fundraising event together like a quiz night or a pamper evening.